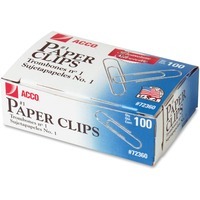 Quality gem clips are drawn to exacting specifications from finest quality steel wire. Heavy gauge elliptical wire grips paper tightly. Zinc galvanized plating provides a silver finish that is corrosion resistant.